Essential Oil Car Vent Diffuser – “Viento” Aromatherapy on the go! Our Aroma Car Diffuser made with Stainless Steel. Simply clip on to any air vent in your car, add oil to pad, close and INHALE! 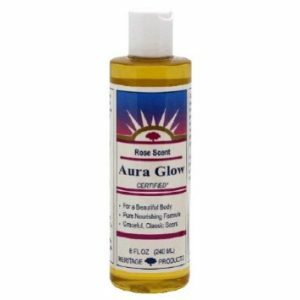 Aromatherapy on the go! Our Aroma Car Diffuser made with Stainless Steel. Simply clip on to any air vent in your car, add oil to pad, close and INHALE! Scent releasing aromatherapy, unique design magnetic clasp pendant, diffusing chamber allows for all day scent. Simply infuse the pad with your favourite essential oil or blends, breathe in and inhale wellness! 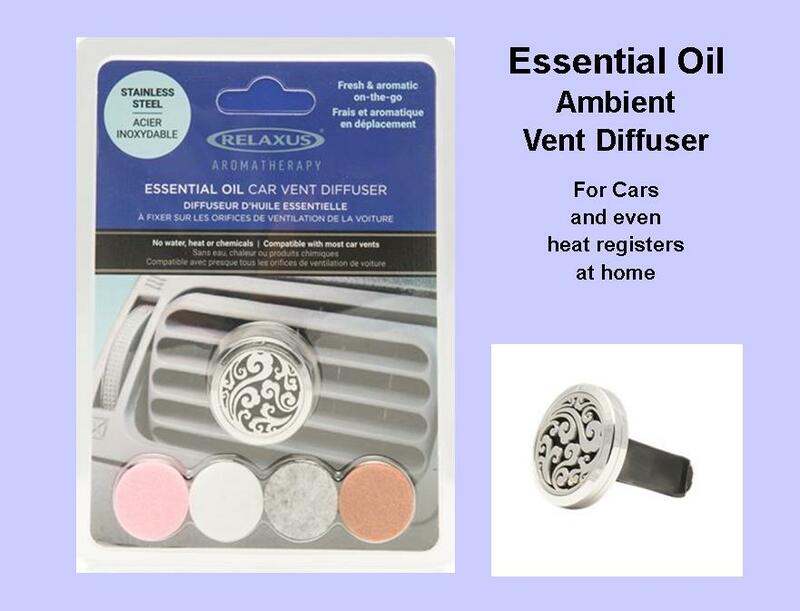 Keep your favourite blends close to you with this aromatherapy car diffuser in stainless steel. Drive Safe! Diffusing essential oils – Simply add the essential oil blend of your choice and be immersed in benefits all day long. carries scent all day long and everyday. A unique, style aromatherapy ring so you can now drive with your essential oils anywhere. You can send it as a gift to your family or friends or keep one for your own use. Diffusing essential oils is one of the best ways to enjoy Mother Natures wonderful and therapeutic bounty. If you love diffusing essential oils, now you can do it on the go. ¨ Lemon – Its strong citrusy smell is energizing and invigorating, but it also helps bring down anxiety and frustration. It can put you in a better mood when you have to sit through traffic jams. ¨ Peppermint – is good for increasing mental alertness, but it can be too strong for children traveling with you. Use it judiciously and closer to the driver rather than dispersing it all over the car. ¨ Sweet Orange – is mentally and emotionally uplifting. It can also increase physical energy. It helps you be more aware and accepting of the environment around you, a great plus when you’re in the middle of congested traffic. The citrusy but slightly sweet aroma of orange oil helps curb nausea and carsickness. ¨ Grapefruit – Uplifting and soothing citrus smell to help you remain alert yet calm while driving. This stress buster oil can relieve headaches and fatigue. It helps you avoid the sluggishness that sets in during long drives. ¨ Rosemary – This brain-boosting oil is very useful for drivers because it can keep you fully awake and alert while driving. It increases focus and concentration and helps you make rational decisions quickly. ¨ Lemongrass – This invigorating and uplifting oil is a milder alternative to peppermint oil when you have kids in the car. It helps you concentrate better, without causing restlessness in children. Great at removing stuffy smells. It can mask the strong odors of sweat and vomit and create a pleasant atmosphere in the car. ¨ Basil – stimulates the mind and relieves mental fatigue. It has a calming effect on the nerves. It helps you handle stressful situations with ease, making it ideal for our frustrating traffic situations. ¨ Cinnamon – is sweet and spicy. 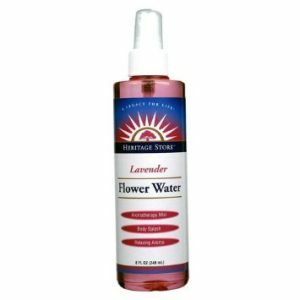 It keeps you alert while helping you have focus and concentration. ¨ Ginger – is quite famous for its anti-nausea property, so ginger oil can help with car sickness. However, some people may find its pungent smell unpleasant. 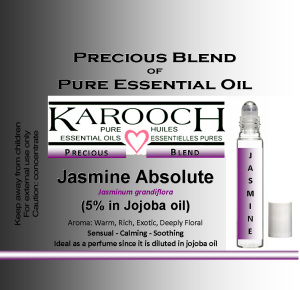 Pair it with any one of the citrus oils or lemongrass oil. ¨ You can use the oils straight, or make your own blend. Just add a few drops on to the pad, and enjoy.